Efficiently designed rack that provides an excellent solution for storing extra toilet paper rolls. Can be used as free standing storage or Can be hanged on the toilet tank. 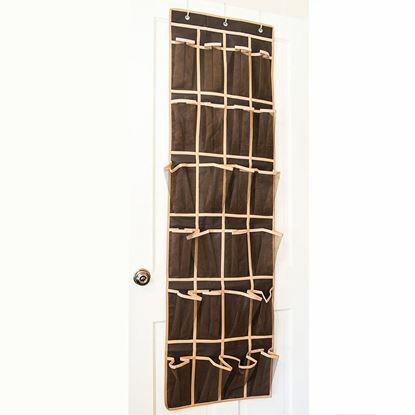 This Rack adds elegance and a creative flair to any bathroom style. Can hold up to 3 rolls. Dimensions: 7.2" Diameter x 17" height . High quality Chrome Durable Construction designed to add a contemporary touch to any bathroom. Excellent space saver ideal for small bathrooms with pedestal sinks or compact space. Easy installation , no hardware required , just slides under the tank top. Dual Function : can be used as a hanger and a reserve, holds 2 big rolls. 6.8" x 5.7" x 11"
Soft, reliable slip-resistance for your tub. 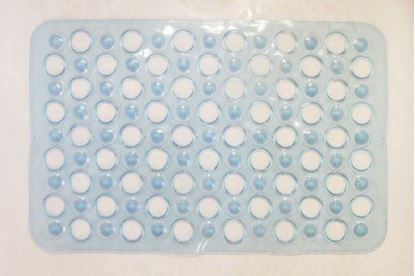 Skid-resistant suction cups keep mat firmly secured to tub. Massaging nodules comfort tired feet. 12.6" by 19.3"
✔ Sturdy and Beautifully Designed With Brilliant Shine of Highly Polished finish : Effectively Enhance Your Bathroom With a Modern and Stylish Look. ✔ Rustproof and Corrosion Resistant: Suitable for The Hottest and Steamiest Bathrooms. ✔ Perfectly Designed Clamp : Works Perfectly With Straight and Curved Rods. ✔ No Friction Rotating Roller Balls for Easy Gliding Action. ✔ Simple and Easy Installation : Suitable for Indoor or Outdoor Use. 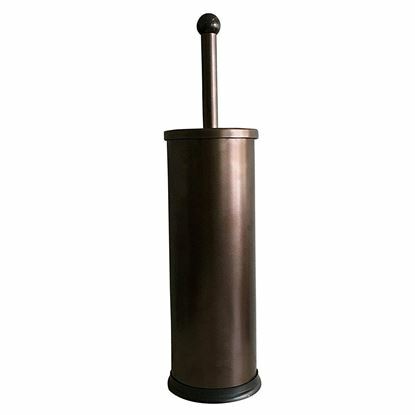 HUJI stainless steel toilet paper canister is a high quality piece that will add elegance to any bathroom. Elegant Design yet Sturdy Construction that will keep toilet rolls clean and dry. Rust Resistant and can store up to 3 double rolls. Dimensions: Diameter : 6 " Height : 14.52"
Clear Acrylic Cosmetic Organizers/ Containers with lids comes very handy at any bathroom . Very convenient storage cause you can see what's inside. Can be used for cotton balls, cotton swaps, make up pads and even accessories. Made of acrylic which makes it safer and better alternative to glass. Very well designed and very easy to clean with soap and water.